Natural Bridge Wildlife Ranch ~ San Antonio, TX - R We There Yet Mom? 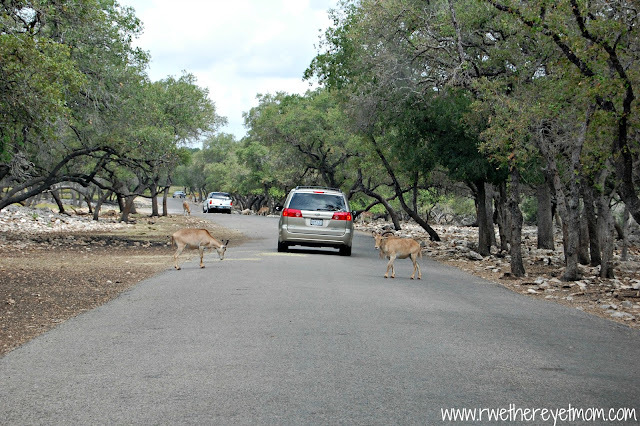 Last week, we got to do something we have been wanting to do for awhile – feed “wild” animals from our car!!! I have not done this since I was a kid, and my kids couldn’t understand the concept of driving around to see all the animals, so we loaded up and drove on down to the Natural Bridge Wildlife Ranch south of New Braunfels, Texas. We picked going on a Tuesday, to try to beat the weekend crowds and it was perfect – not too many cars – so we took our time, meandering through the 4 mile drive. I loved the fact that the Ranch is located in the Hill Country, with tons of shade trees, yet the landscape can make you feel like you are on an African Safari. 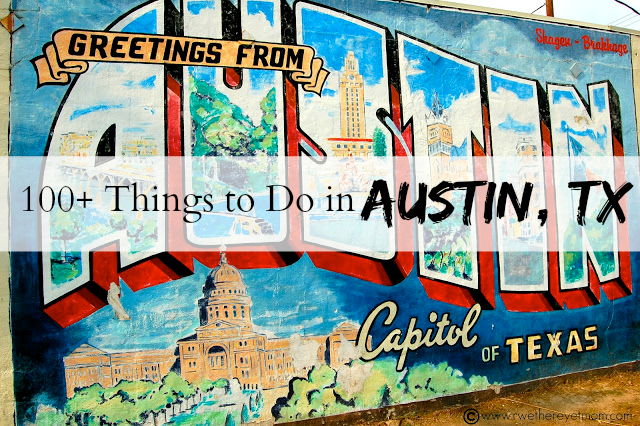 We had our Adventure Guide Book, 3 bags of feed, and our cameras – we were ready! The Natural Bridge Wildlife Ranch cares for more than 500 animals of 40 exotic, native & endangered species, including rhinoceros, buffalo, giraffes, and zebras. We slowly drove through. 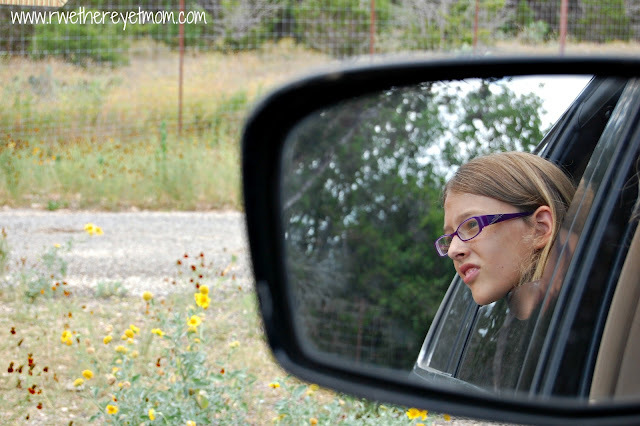 Each of my kids had a window for maximum viewing…and feeding! And these animals KNOW what a car means…FOOD! This Aoudad we encountered at the beginning of our drive couldn’t get to us fast enough, and knew exactly what he wanted, even sticking his head in for more! We had more fun feeding these gentle guys! About half-way through the drive we come across this warning sign, but as we drove toward the zebras, they didn’t seem to want to have anything to do with us……..
Until we went around the curve and then they ventured closer…..and closer…..and closer! This guy reached right in and licked my steering wheel. I’m guessing it was his polite way of asking for a snack! These guys were incredibly friendly, but we did as we were told and dropped the feed on the ground. They are such beautiful animals, we were just in awe of how close we were able to get to them. Eventually, we became braver, holding our hands out flat to allow the gorgeous Kudu to eat our of our hand…..and get a handful of saliva – YUCK – (make sure you have antibacterial hand wash for after the safari handy!). We even held the bag out for the Ostriches and Emus to eat out of. It was so fun! You are allowed to drive through as many times as you want with your admission. We had arrived around 10 and it took us about an hour to drive through, so we decided to go again. 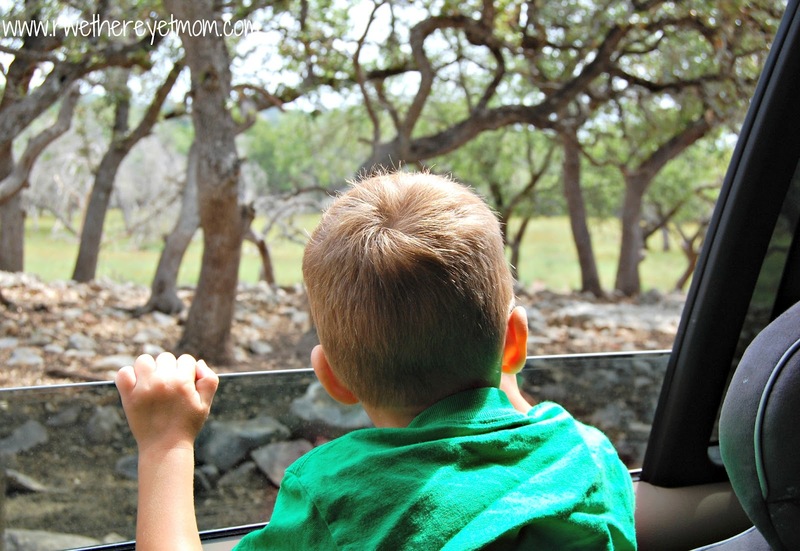 We had so much fun with the zebras, that we wanted to see them again! Besides, there was another road you could choose that was a shorter distance with the opportunity to see new animals. 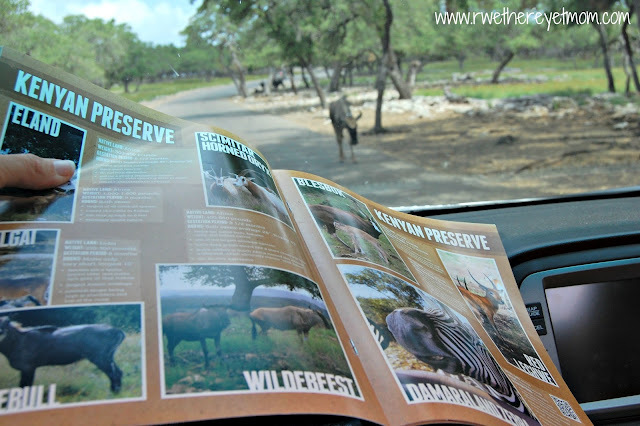 By the time we got back around to the zebras, all but one had disappeared! It was 11:30 am and the sun was out in full force, so we assumed they headed for shade. We still had a great time feeding the llamas and emus at the end of the drive, but a great reason why heading to the ranch earlier is better. The Ranch’s Visitor’s Center has an exceptional Petting Barnyard to get up close to farm animals – feed them, pet them, scratch their bellies and they will love you forever. The Lemur Island, a habitat mimicking Madagascar, is fun to watch the lemurs swinging around. 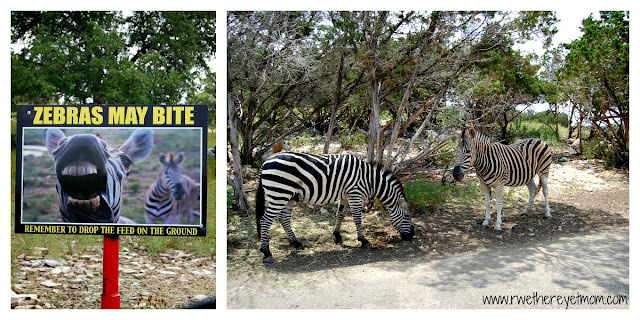 There is a fun gift shop and a fantastic Safari Camp Grill – we stopped and had great salads and burgers for lunch. 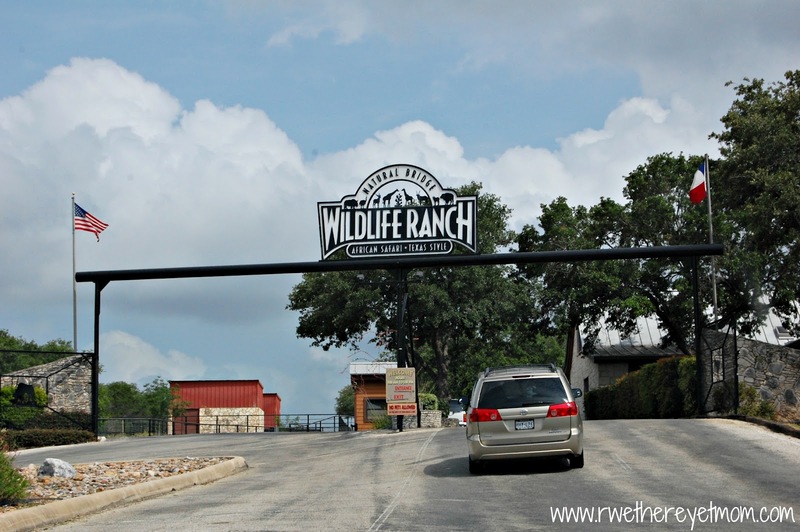 We really enjoyed our time at the Natural Bridge Wildlife Ranch – it was incredible seeing all these animals so close. We learned all about different species we had never head of before and laughed as they “asked” for more food. It really was a wonderful morning spent with the family. But it was the curious faces of wonderment that I captured and enjoyed the most! If you are in the area, take the time to enjoy the Natural Bridge Caverns, located right next door. 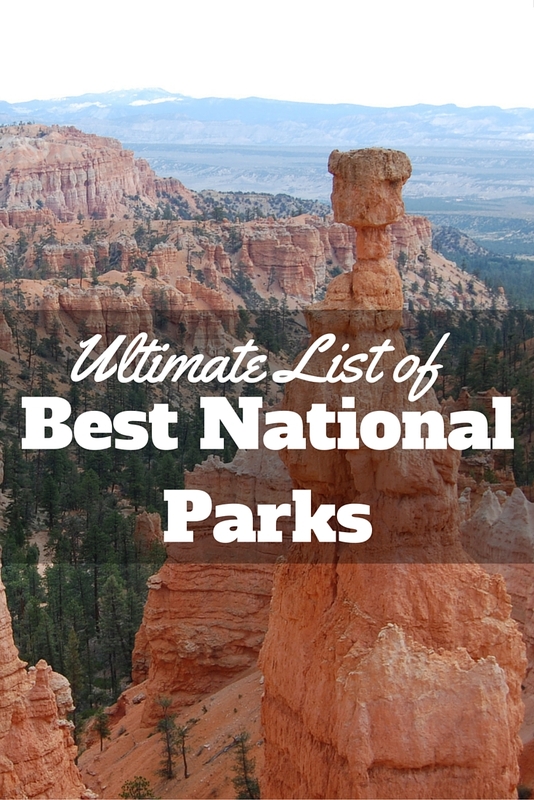 These caverns are one of the best in the state! 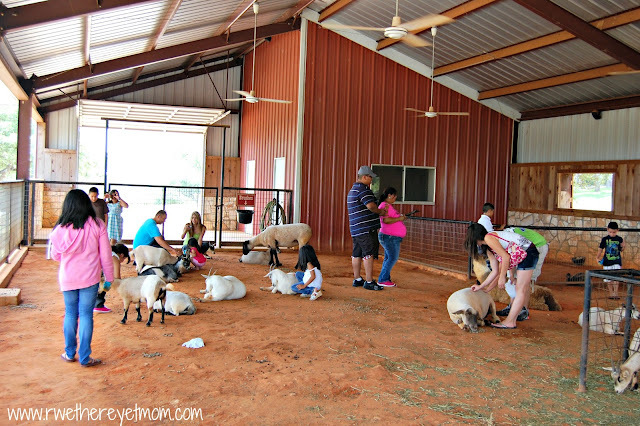 My family and I were invited to visit the ranch and were provided admission. I was not financially compensated for this post. 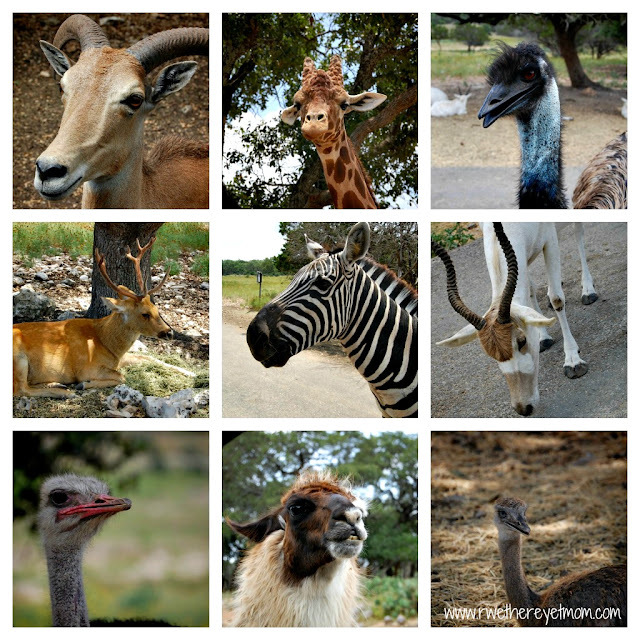 All opinions of the Natural Bridge Wildlife Ranch are strictly my own based on my experience. That looks fun! I don’t even know how to pronounce that au-whatever word.